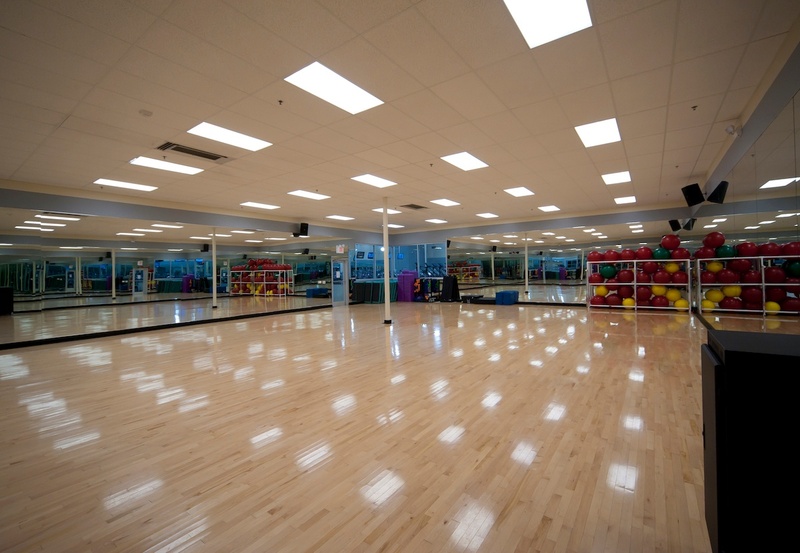 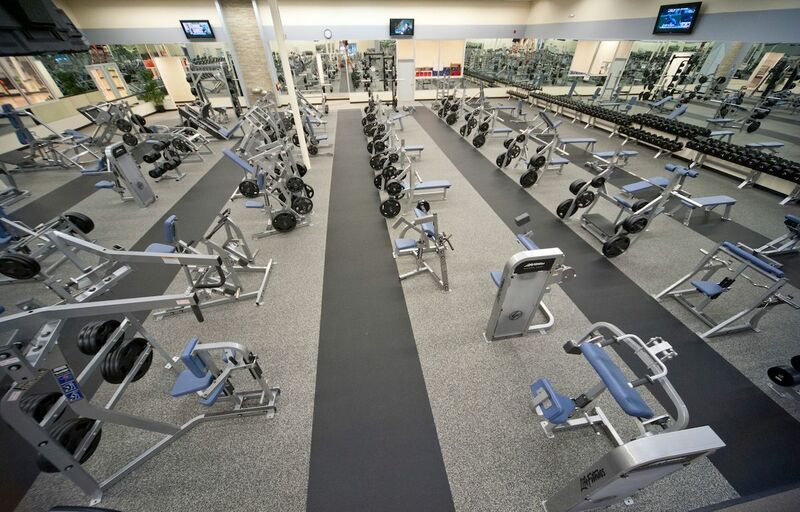 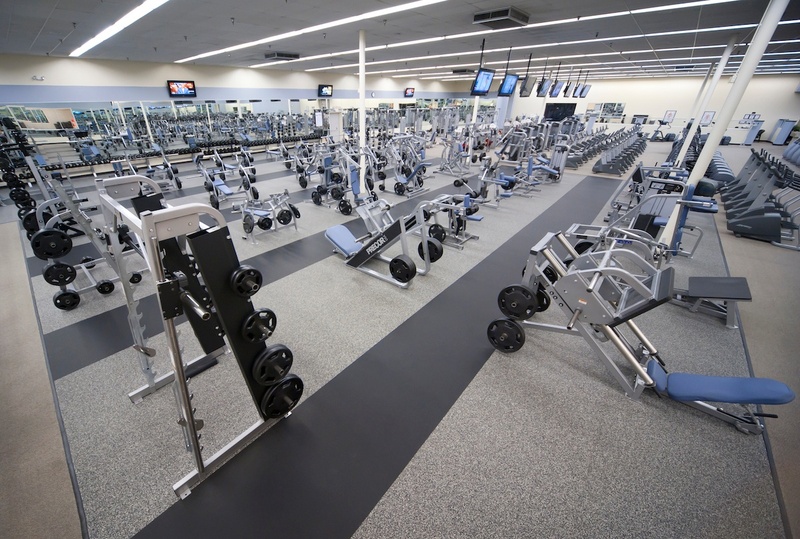 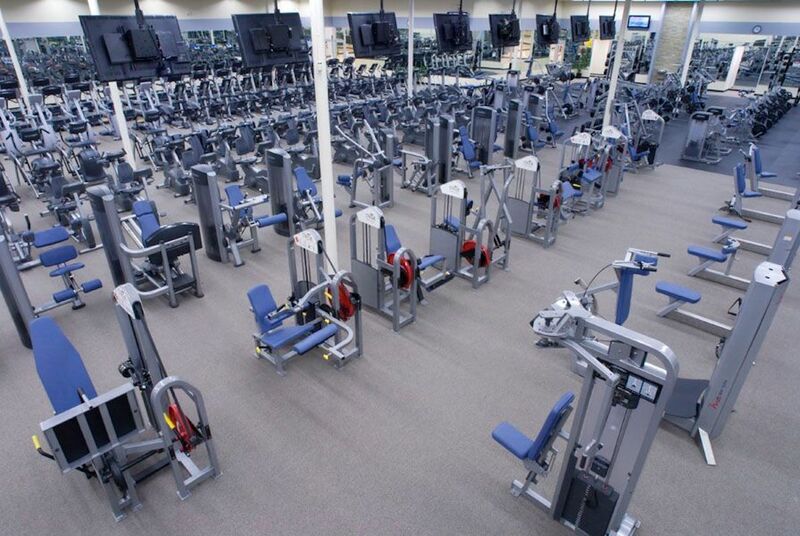 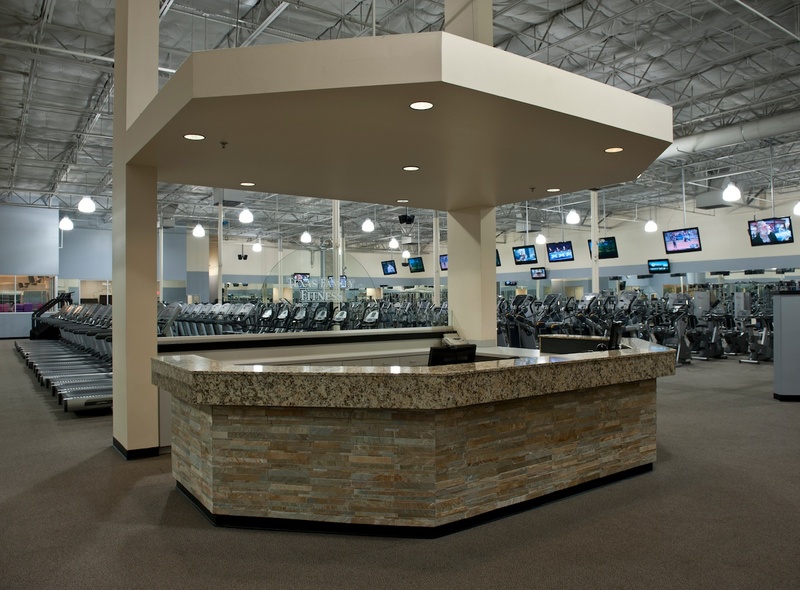 Our Texas Family Fitness - Plano (West) location is perfect for your fitness needs. 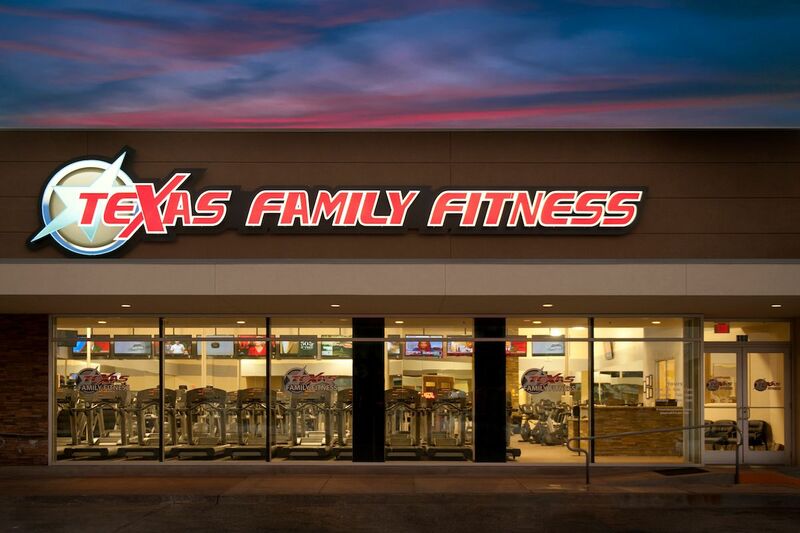 Get discounted family memberships so your entire family can stay healthy! 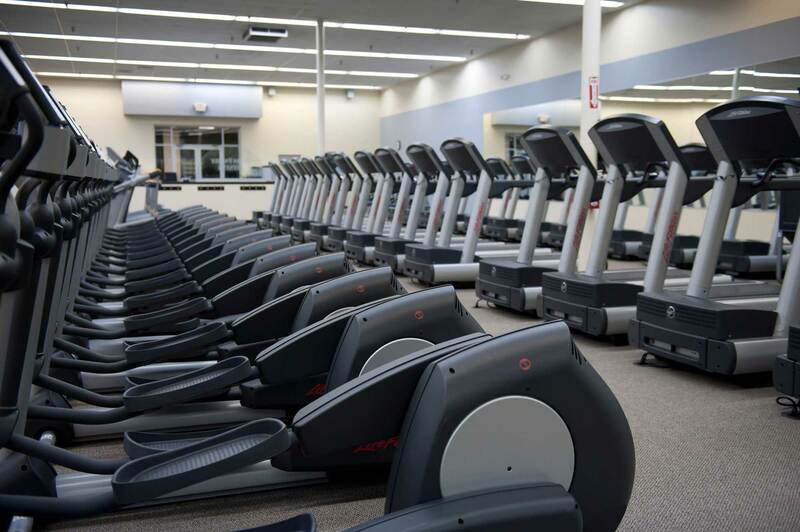 Don't worry about contracts with our month-to-month memberships. 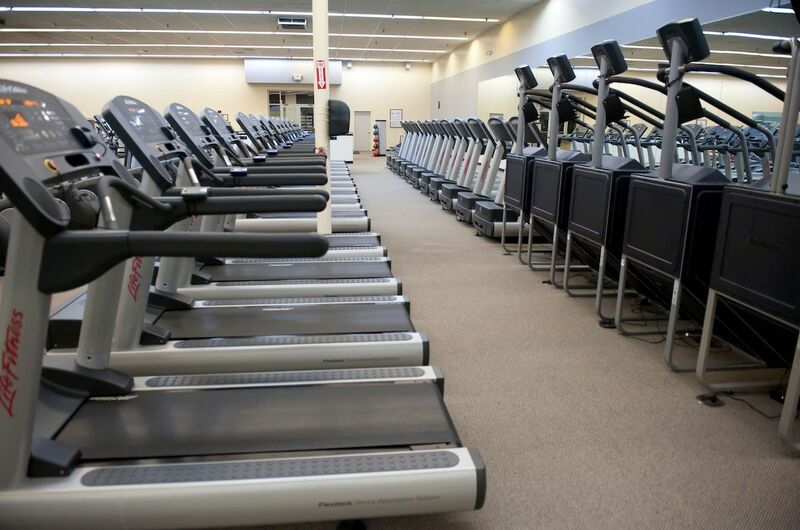 We're investing in helping you achieve your fitness goals!